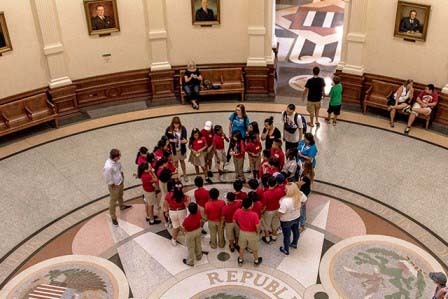 A field trip to the Texas Capitol Complex provides a unique experience for students of all ages. 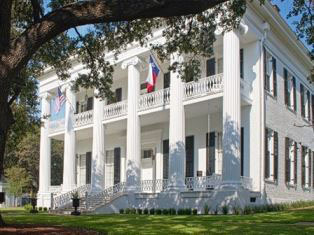 Students can experience FREE grade specific tours and activities at the Capitol, Capitol Visitors Center, Capitol Grounds, and the Governor's Mansion. 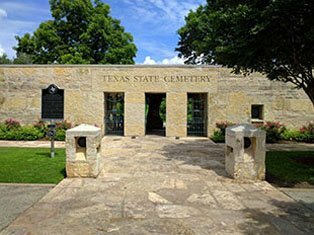 Please call - 512.305.8402 to discuss options based on your time restraints and available openings. Call as soon as possible as tour times fill quickly, particularly for the spring. 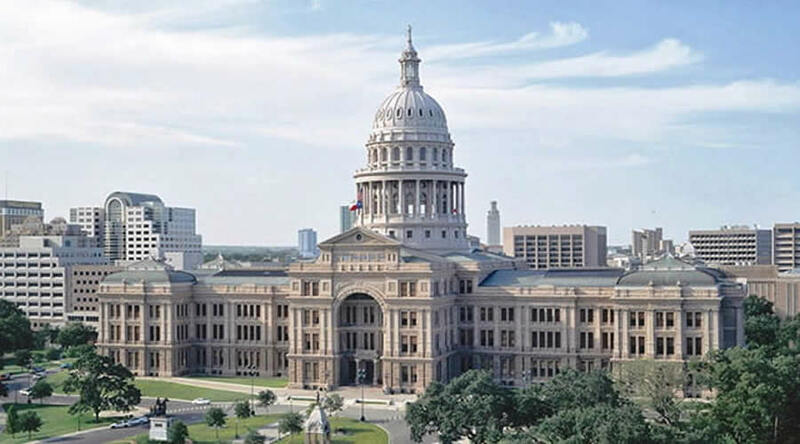 * Discover the Texas Capitol on a tour that features architecture, Texas history, and the legislative process. 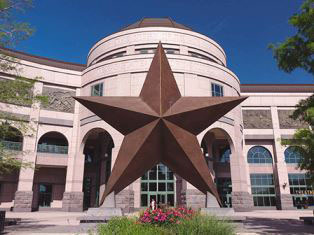 * Experience the Texas Capitol Visitors Center through interactive exhibits and films. 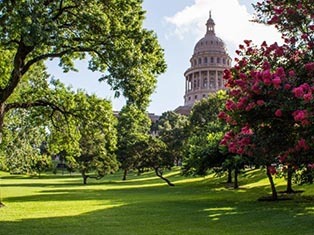 * Explore the Capitol Grounds with a self-guided scavenger hunt and enjoy a picnic. 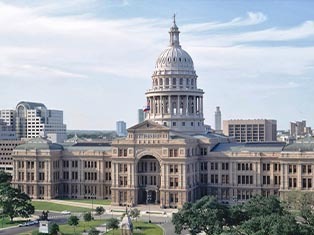 * Shop in the Capitol Gift Shop and receive free educational merchandise for your school. All groups visiting the Capitol are expected to follow appropriate guidelines. Please review the Code of Conduct PDF with your entire group. 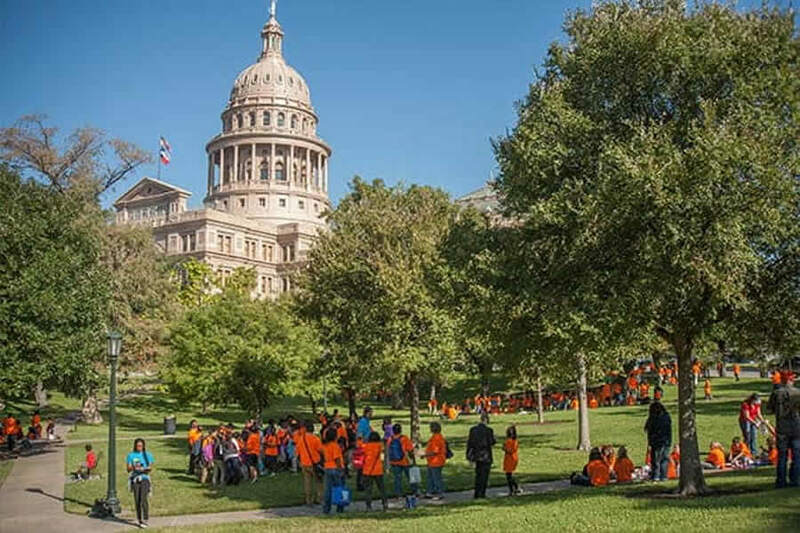 Groups may picnic on the Capitol Grounds. Note there is no covered area in case of inclement weather. 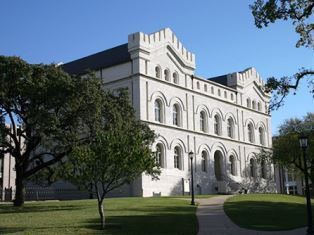 The Capitol Grill offers pre-ordered boxed lunches for groups. 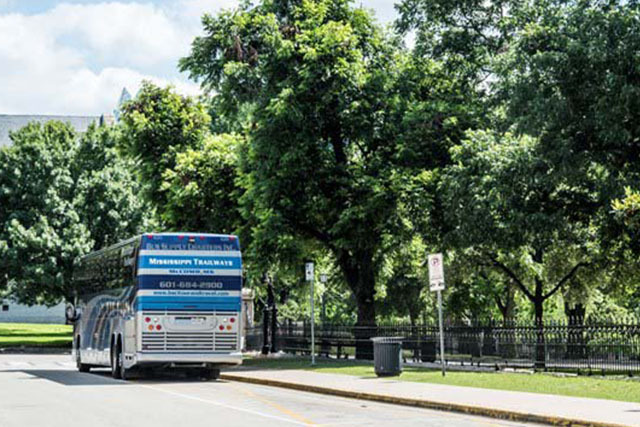 Please share the parking and directions PDF with your bus driver. 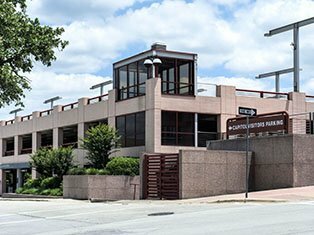 Capitol Buses drop off at 1200 Brazos Street. 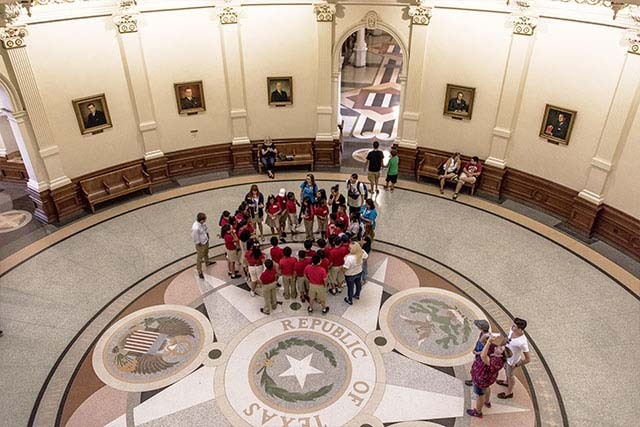 Students in the Capitol Rotunda. Tour bus drop off and pick up at 1200 Brazos Street.